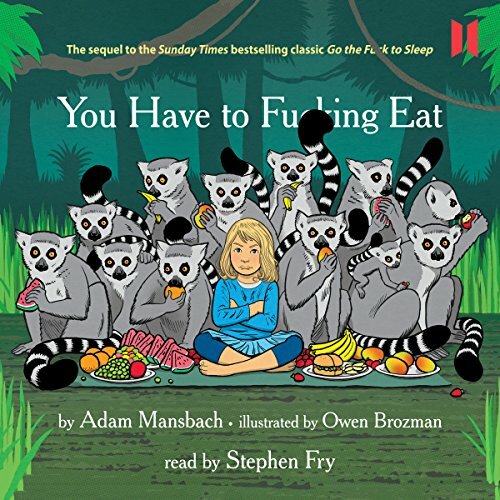 Zeige Ergebnisse von "Adam Mansbach"
From the author of the international best seller Go the F--k to Sleep comes a book about the other great parental frustration: getting your little angel to eat something that even vaguely resembles a normal meal. 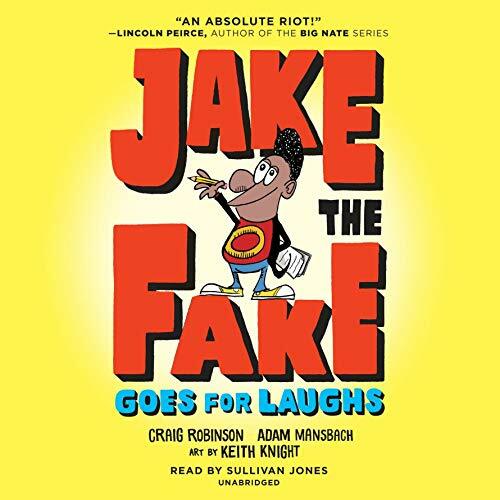 Profane, loving and deeply cathartic, You Have to F--king Eat breaks the code of child-rearing silence, giving new, old, grand- and expectant parents a much-needed chance to laugh about a universal problem. 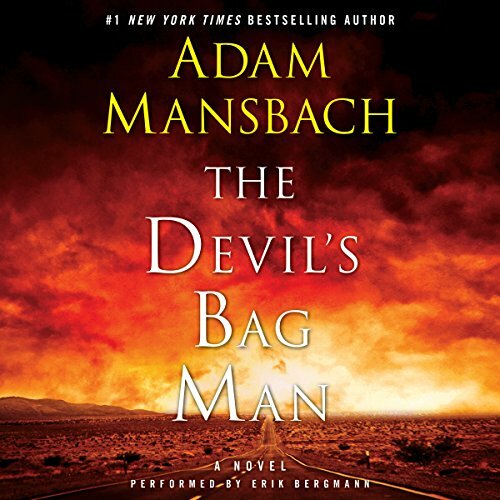 Locked in a Mexican jail for a crime he didn't commit, Jess Galvan made a devil's bargain to escape and make it back home. Now, he's trapped in his own personal hell, his mind and body inhabited by the soul of Cucuy, a fearsome, 500-year-old Aztec priest and major crime kingpin determined to bring about hell on earth. Estranged from his daughter, Sherry, and now his own body, Galvan's every moment is a battle to keep the evil priest at bay. 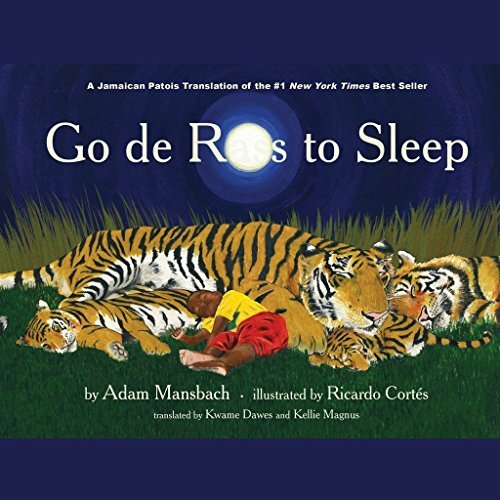 Go de Rass to Sleep is a bedtime book for parents who live in the real world, where a few snoozing kitties and cutesy rhymes don't always send a toddler sailing blissfully off to dreamland. 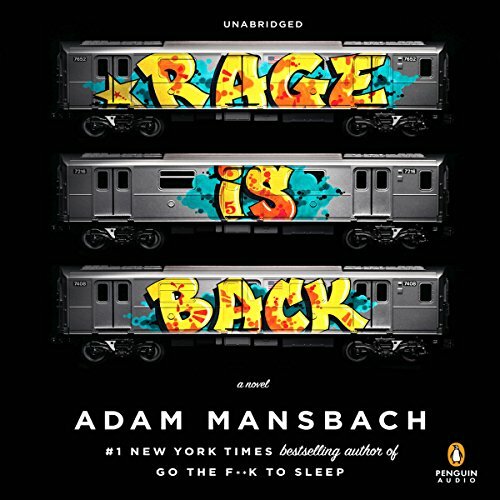 Profane, affectionate, and radically honest, California Book Award - winning author Adam Mansbach's verses perfectly capture the familiar - and unspoken - tribulations of putting your little angel down for the night. In the process, they open up a conversation about parenting, granting us permission to admit our frustrations and laugh at their absurdity. 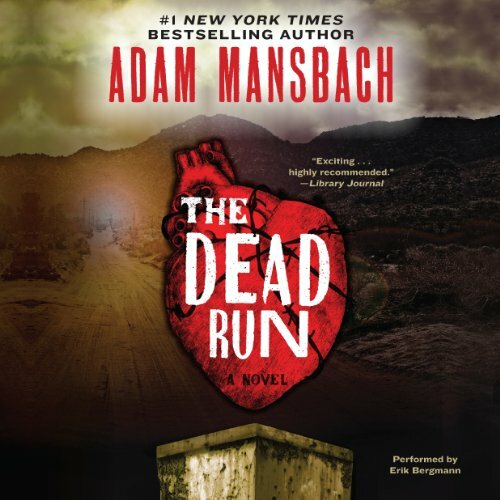 Wrongfully imprisoned in a Mexican jail, Jess Galvan, an outlaw-with-a-conscience, accepts a devil's bargain: transport a sinister package across the border in twenty-four hours for the jail's mythical - and terrifying - bogeyman El Cucuy. If Jess can make it across alive and give the iron box to cult leader Aaron Seth, he will be free and able to regain custody of his estranged daughter. Kilroy Dondi Vance is an 18-year-old mixed-race Brooklynite who deals pot and goes to prep school on scholarship, all while growing up in the shadow of his absentee father, Billy Rage, a legendary graffiti writer who disappeared from New York City in 1989 following a public feud with MTA police chief Anastacio Bracken. 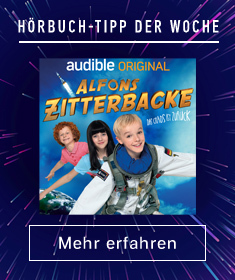 Now it’s 2005. Bracken is running for mayor of New York City. And who should Dondi discover on a rooftop in Brooklyn but his father, newly returned to the city and ready to settle the score. 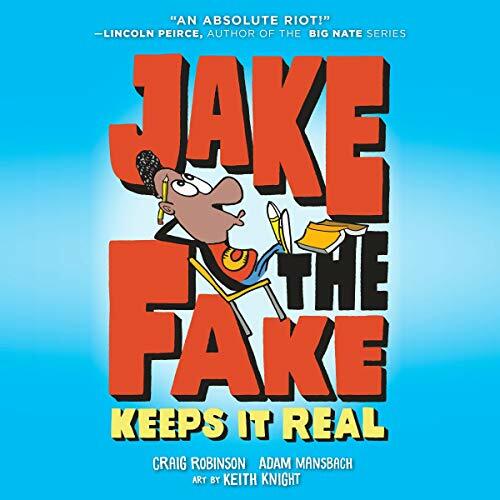 >Seriously, Just Go to Sleep is the G-rated, traditional-sized, children's version of the book every parent has been talking about. 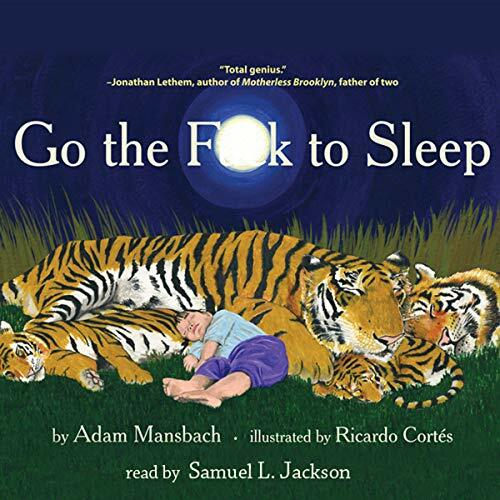 Go the F*** to Sleep, the picture book for adults, became a cultural sensation by striking a universal chord for parents. 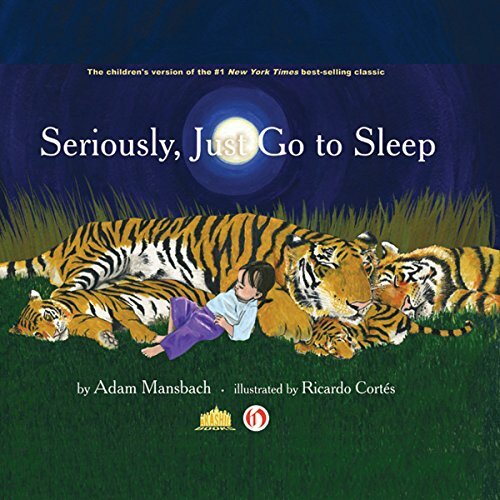 Now, Adam Mansbach and Ricardo Corts reunite with Seriously, Just Go to Sleep, inviting the children themselves in on the joke.